Even though I know that it may not last and that it barely got up to last Thursday's opening, the huge rise in the stock market today made me feel optimistic and happy. 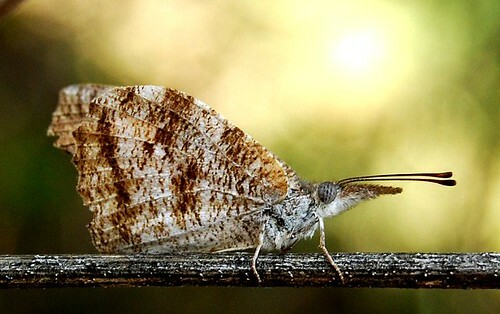 Here are a couple of snout butterflies to help you feel optimistic and happy too. I love American Snouts! They have such quizzical expressions and they have the mischievous habit of looking like several other butterflies when flying. 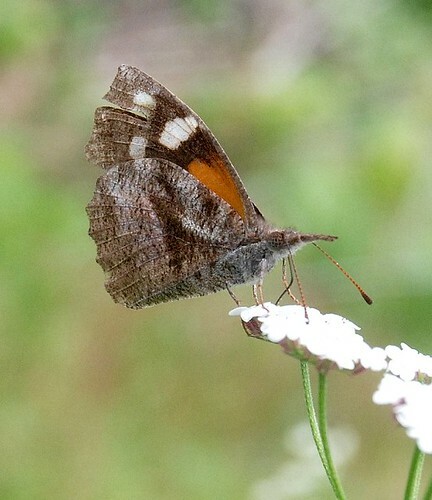 One of my guides says that when you're looking for a specific butterfly, you'll think you see it...and it's a Snout. Your pictures are, as usual, superb. Snouts are pretty funny critters. The first time I saw them, a cloud of them was flying around the IHOP on 183 and Ohlen Road. Some of them had landed on the building and I thought they were some mutant kind of butterfly. I was completely enchanted with them and I still am to this day.